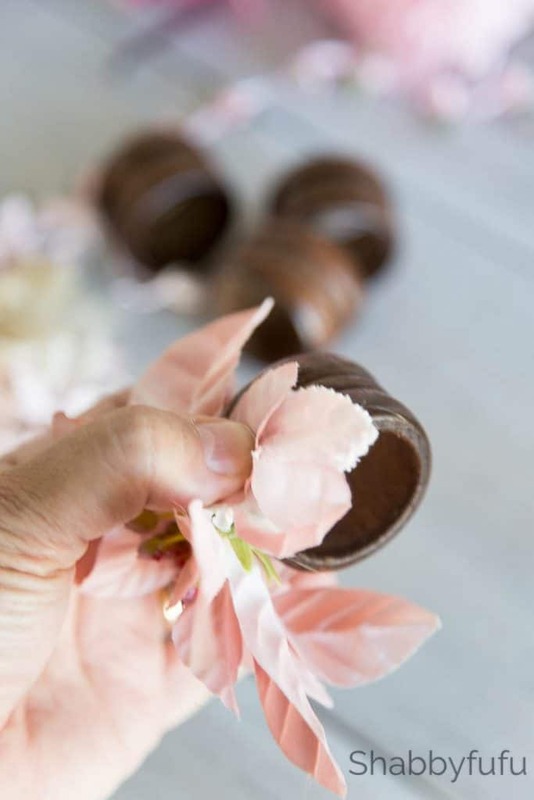 Ideas for DIY napkin rings that anyone with a hot glue gun can make! I just love quick crafts and I think that you do too! 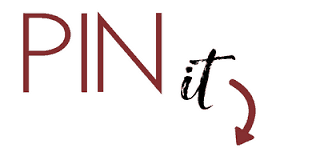 Patience may be a virtue but in terms of making things my time is so limited and I’m going to be sharing a craft today that takes just 5 minutes. 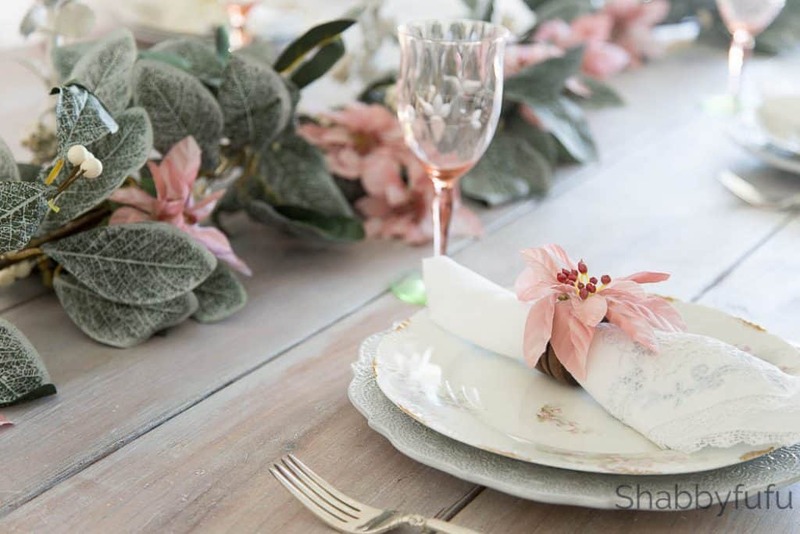 I’m not kidding…you’ll see how to make these beautiful napkin rings on my table that quickly with easy to source materials! 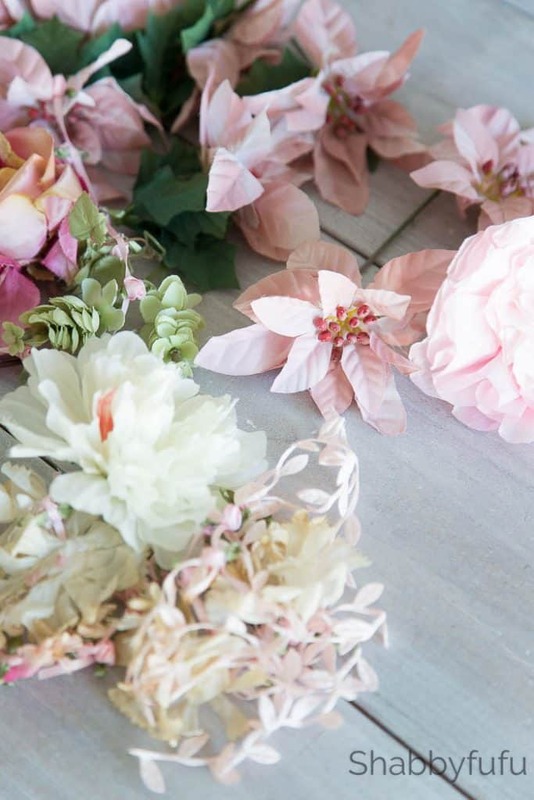 You’ll need a hot glue gun, some faux florals and plain wooden or metal napkin rings. I have a large supply of faux florals in my studio and have some more projects to share, but today I grabbed just a few. Some of my faux flowers are new but for crafting I enjoy using vintage as well. You can find vintage church hats at the flea market and gently pull the flowers off to use in projects. 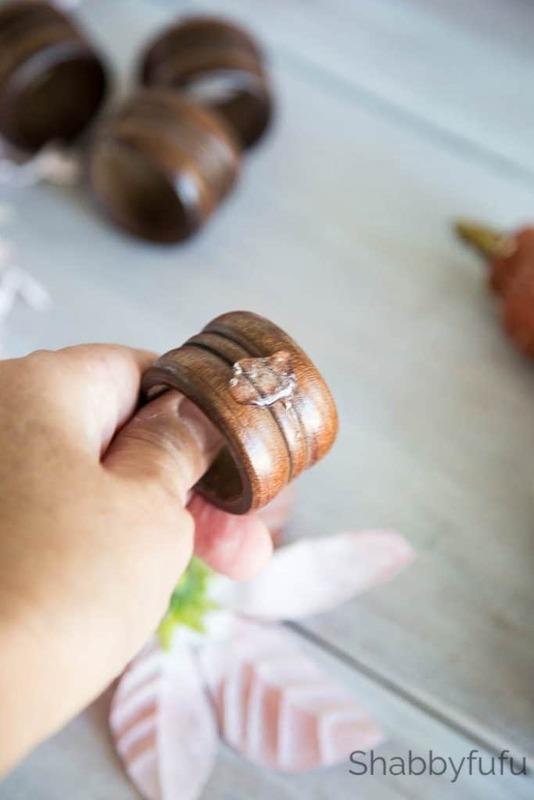 The wood napkin rings I also purchased at a flea market years ago and often these are found at thrift shops if you head over to the crafting section. 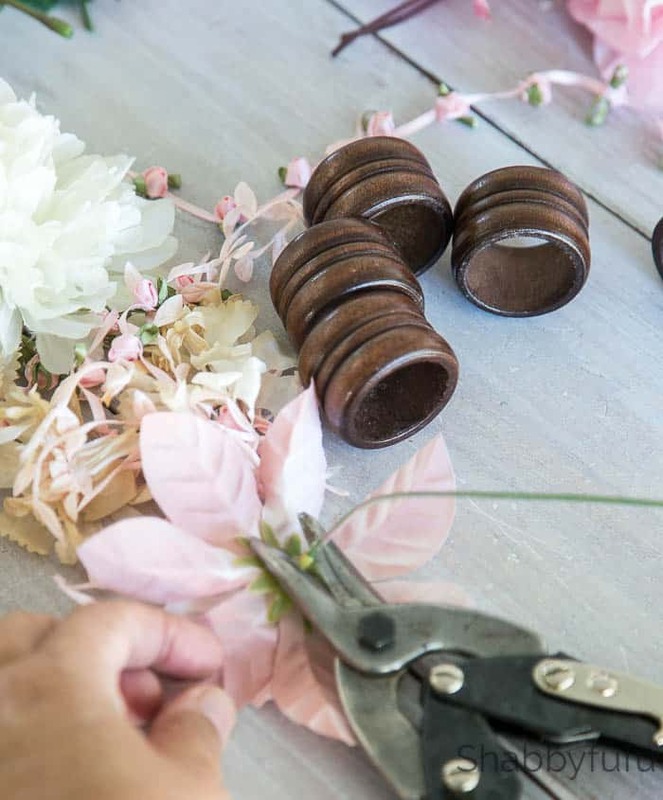 The first thing you’ll want to do while your glue gun is heating up is to clip the backs off the fake flowers as close as you can to the petals. 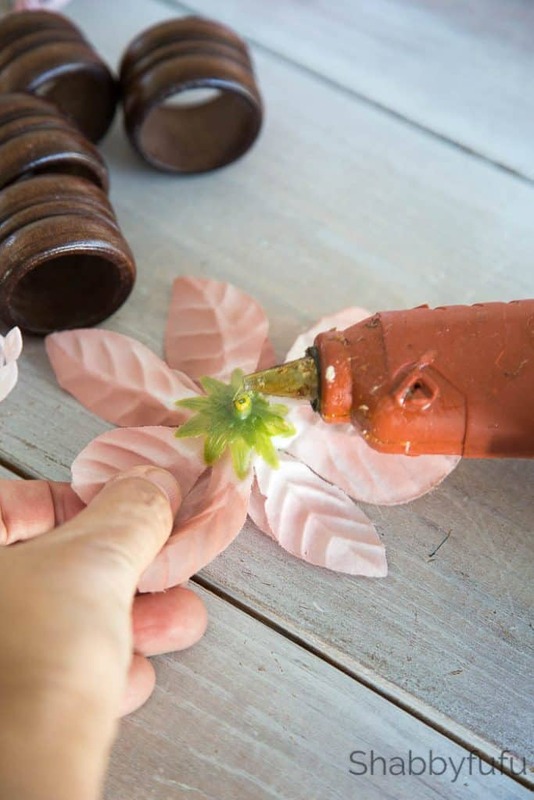 I use garden clippers to cut wire and although you can often pull the plastic backs off the flowers they will come apart and you’ll have a mess with the stamens and petals separating. Put a generous dollop of hot glue on both the napkin ring and the center back of the flower. Notice that my napkin ring is large enough to hold a flower, so when you’re on the hunt keep that in mind. Then just press! With a napkin ring you can hold the flower down on one side and since it’s hollow you can press to secure from the inside as well. 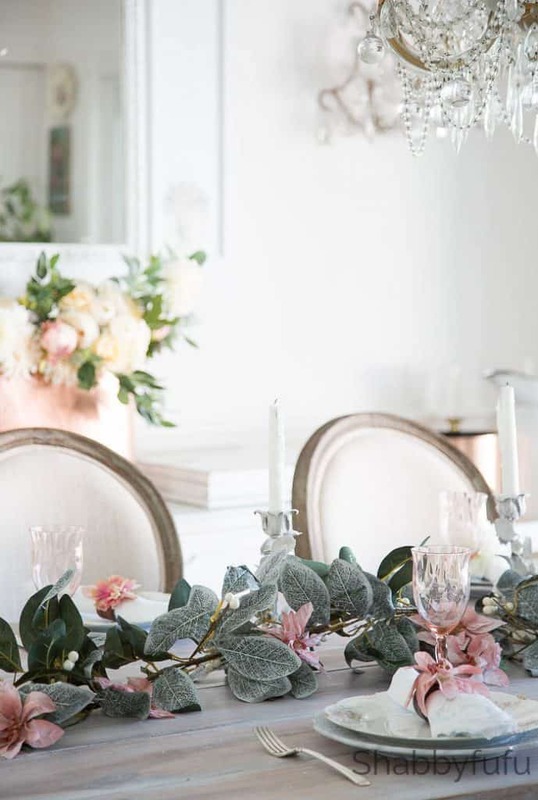 I like to add a few velvet leaves to my projects that use faux flowers and those just add a luxe touch. Be on the lookout for FAUX POINSETTIAS for Christmas or any other seasonal flower that you like. 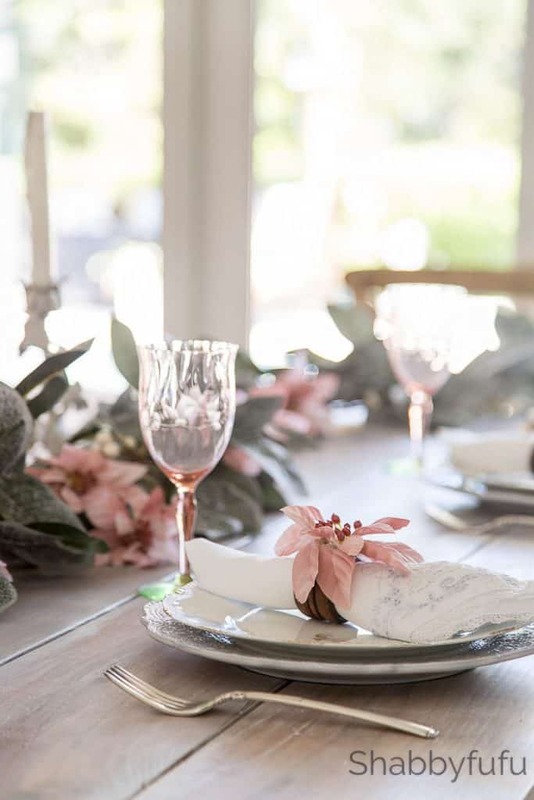 FLORAL NAPKIN RINGS add a special touch to the table and are the easiest and fastest way that I can think of to put YOUR OWN STYLE into a table setting.